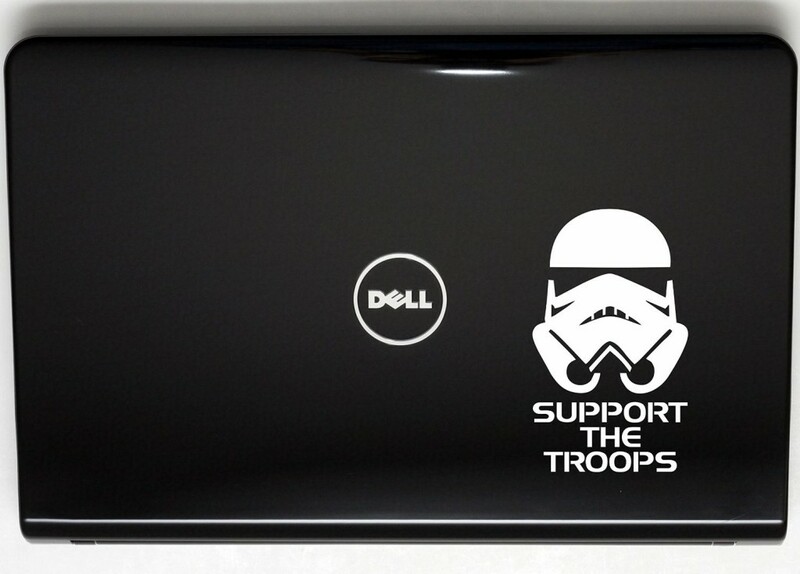 Show those rebel scum that you mean business, and that you’ve got the stormtroopers’ backs. 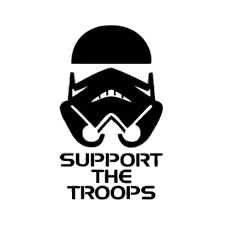 Nice looking decal that would look great on the back of either your minivan or TIE Fighter. 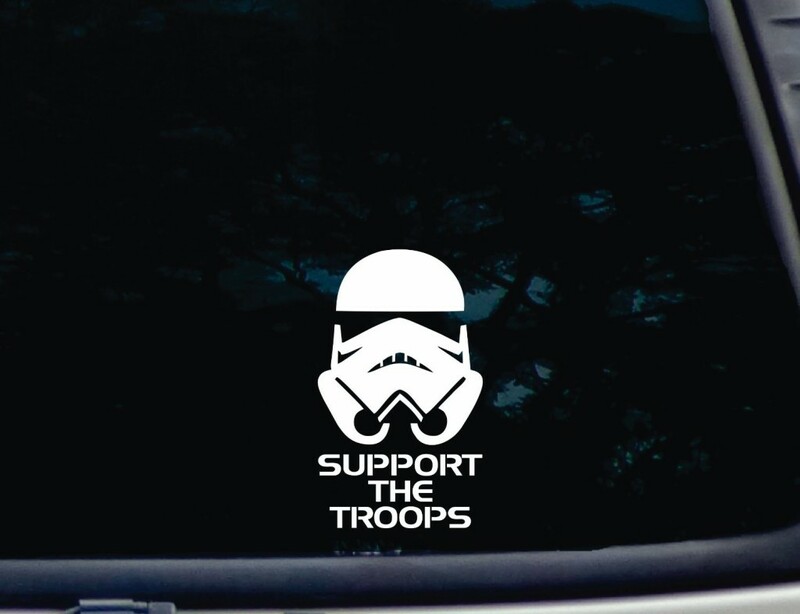 Along those lines, you can also find the Galactic Empire, Rebel Alliance and Jedi Order stickers.